I will continue to nurture my mixed media and inspirational art blog here at "Whimspirations", but have created a new blog that will exclusively showcase my sewing and art quilting adventures. 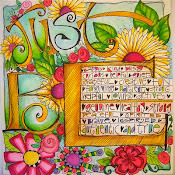 Here is the blog post you will find on my new page "ARTFUL QUILT AND STITCH". When you're done here, go check it out and add it to your bookmarks. Thanks for stopping by! Welcome to my brand new blog "Artful Quilt and Stitch" where i will share my obsession and passion for making art with fabric, fibers, threads, dyes, paints and a rockin' sewing machine! Let's talk "art sewing" and expanding our creative horizons together. 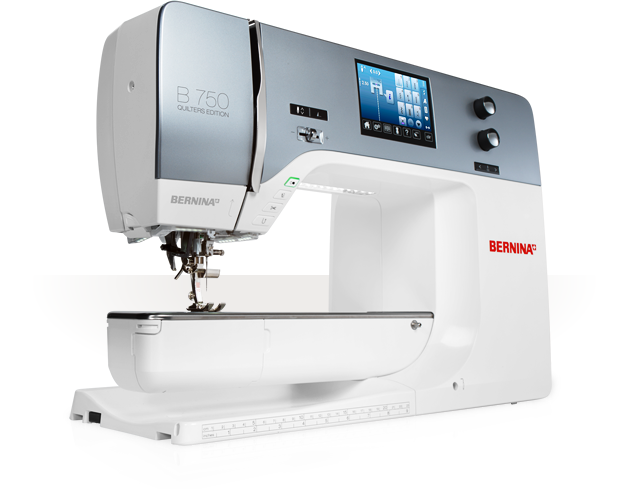 If you have traveled with me on this creative journey in the past few years, you know that the acqusition of my BERNINA 350QE sewing machine changed my life. This little powerhouse with thread and a foot pedal has taken me down an additional creative path adding a new dimension to my mixed media artwork through art quilting and stitching. 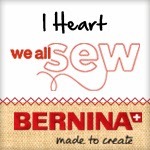 All my artistic ideas have collided into the "art sewing" universe where i am creating and teaching fabric arts, making whimsical art quilts and celebrating every day the absolute joy of working on a BERNINA sewing machine. 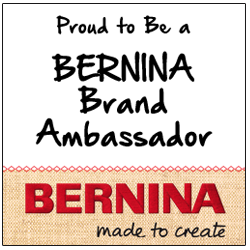 As an "Artisan Ambassador" i will regularly be sharing ideas, tutorials, projects, online classes and traveling to teach workshops as a passionate BERNINA girl! My artful heart is on fire with ideas and possibilities as i work with the BERNINA 7 SERIES machine, the 750QE exploring the magic of this incredible machine. This baby is a tank, purrs like a kitten and does everything but cook your dinner! (Drats, that would be nice, LOL!) 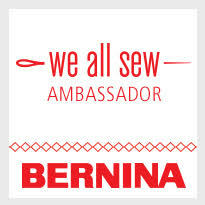 I'm so thrilled to have this opportunity to share my BERNINA love. It's crazy! 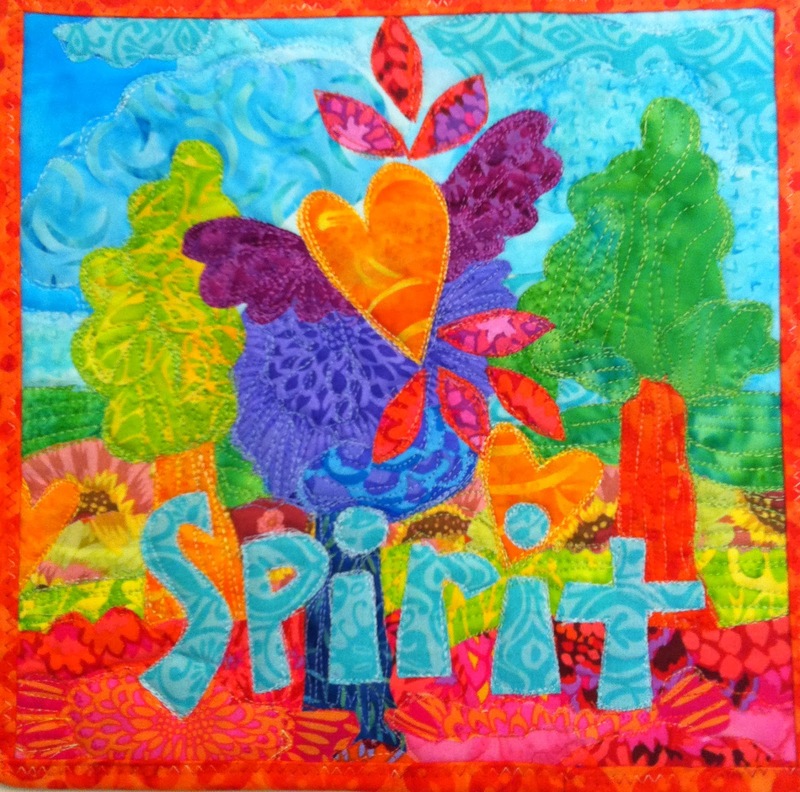 I'll be adding a gallery of my art quilts and fabric pieces along my workshop schedule for 2014 in the next few weeks. 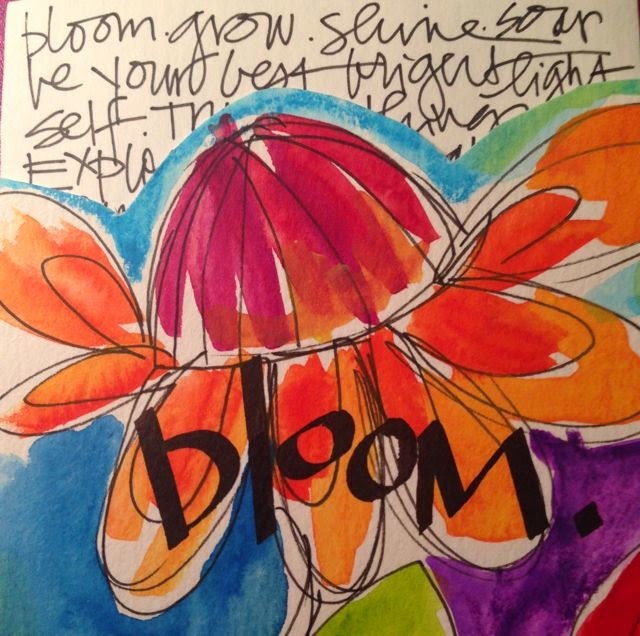 Looking forward to sharing my needle and thread and paint passions and hope to meet you along the way. 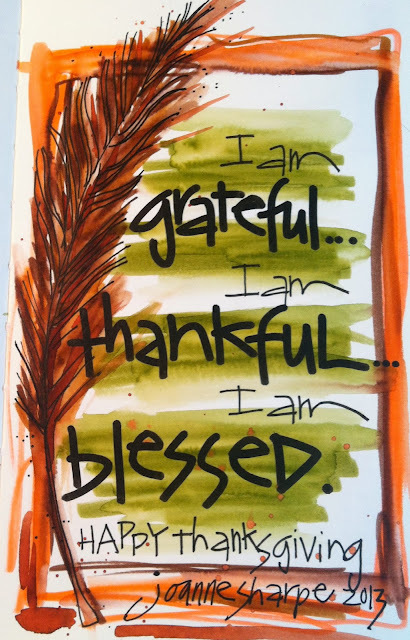 So grateful, so blessed. Happy Thanksgiving!